You would think that the current cold weather in the UK should be giving way to Spring by now but it’s been the opposite. I don’t know if it is just me but the weather has been diabolically cold these past few weeks. Granted the Sun graces us with its presence every now and then but it does nothing for the actual temperature. Winter comes with various skin changes for me; some I like and some I am not too pleased about. I am happy about my foundation looking less shiny and lasting longer due to the weather. However, I am less than impressed with my dry hands. 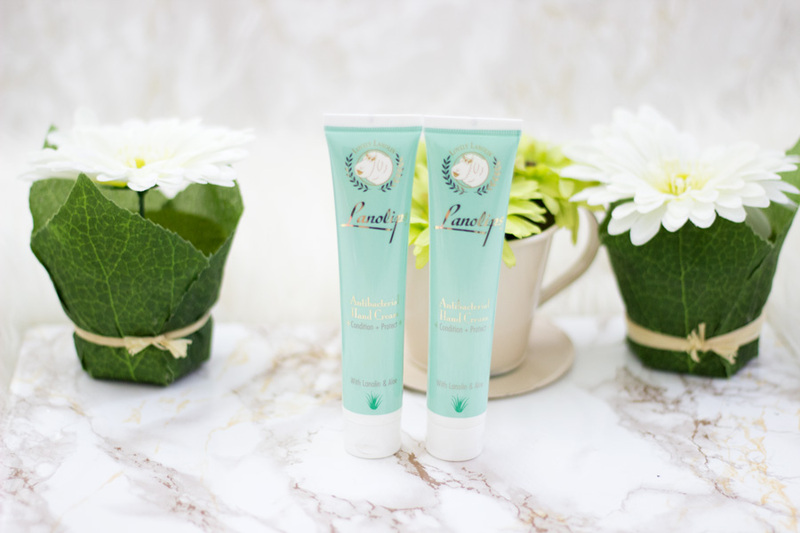 I am sure you may have seen this beautiful hand cream featured on my Blogger Mail and Mother’s Day Gift Guide Post. I thought I might as well start off with the most expensive and one of the best I have tried. The Amouage brand is a proper luxury brand that specialises in creating unique fragrances and recently bath and body products. I was super lucky to try out their Fate Hand Cream which comes so beautifully wrapped already. You get 300ml worth of product and I leave this in my room because it is bigger than most of my other hand creams. It has an Oman origin and this explains why it smells of exotic fragrances. It is very, very moisturising and keeps my dry hands supple especially during Winter. I am glad it has a pump that works well to dispense the right amount of product as the last thing you want is wasting this hand cream. Its texture is super light but it manages to keep my hands hydrated and moisturised. You only need a little to go a long way. It is made from Glycerin, Aloe Vera, Shea Butter, etc which are well known for moisture retentions. I absolutely love this hand cream and I think it’s one of the best I have tried for Winter. I briefly spoke about this in my Mother's Day Gift Guide as well and it's also one of my favourites. It smells very natural and with good reason too as it is made from natural actives. I like the tube it comes in as it is so pristine and reminds me of something I would find in a spa. The good thing about this hand cream is that it works also on the cuticles as well. I use this for manicure days and work it right into my cuticles. It gets absorbed really easily and does not feel greasy at all. It has a cocktail of effective natural actives including 7 patents, 20 natural actives and 12 bio oils. It also helps with pigmentation on the hands which may be caused by various factors and this makes it stand out from my other hands creams. I also feel it is very affordable as you get a reasonable amount in the tube. It's a real winner in my books. First off, I love how elegant this hand cream looks. If you are into monochrome or minimalistic packaging, you would adore this Grown Alchemist Hand Cream. Beyond the beautiful aesthetics, it is really amazing at moisturising the hands and keeping them supple. It smells amazing as you would expect from anything with Vanilla and Citrus. It comes in a metal tube so it is one I leave on my dresser because I can't bear to see it squashed in my hand bag. You get a good amount of product in the tube and I use this mainly at night. I find that it helps retain the moisture on my hands while I am asleep. 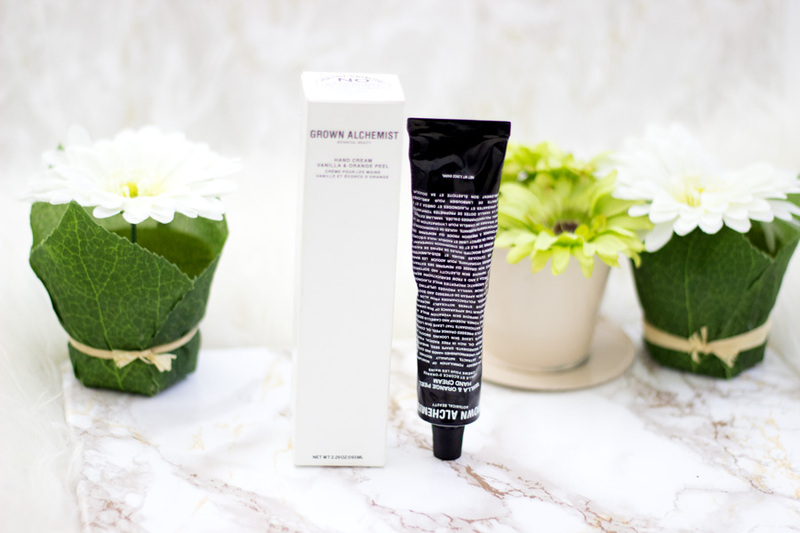 I am currently trying out some grown Alchemist products and I have really enjoyed incorporating this hand cream into my night time routine. If you have super dry hands and you don't want a hand cream with fragrance, this is your guy. I got the La Roche Posay Lipikar last year because my hands were super dry. I type a lot especially at work and even at home and it makes my hands dry (I have no idea why; perhaps the impact of my fingers on my keyboard). I decided to get this hand cream after I had heard many good things about it and I can say I am impressed. I lover the usual pristine blue and white La Roche Posay packaging and the compact size of the tube. It's easy to throw into my handbag and I can even pop it in my pocket if I am on the go. 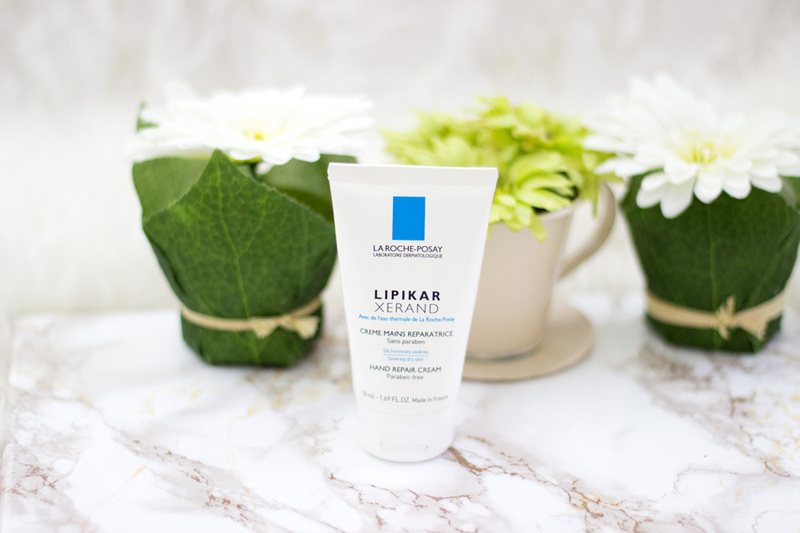 Although I do prefer hand creams that have some fragrance in it, I find that the Lipikar is so effective that I don't even mind. It's a true Winter Essential Hero for dry hands in my opinion. Say Hello to my ride or die hand cream that I have repurchased more than a few times. It's cheap and cheerful and works a treat on my hands. This is my go to hand cream and it lives permanently in my hand bag unless I am going out. I had the mini size which ran out and I just had to transfer the full size to my handbag because why not? It smells amazing, provides good moisture and hydration and it is affordable. I like how easily it gets absorbed in my hands. I use this every time I wash my hands while I am at work. I also find myself popping this in my bag whenever I am travelling to another country because it just works with different kinds of weather options. It is such a good everyday hand cream and it's one of the few I have repurchased. 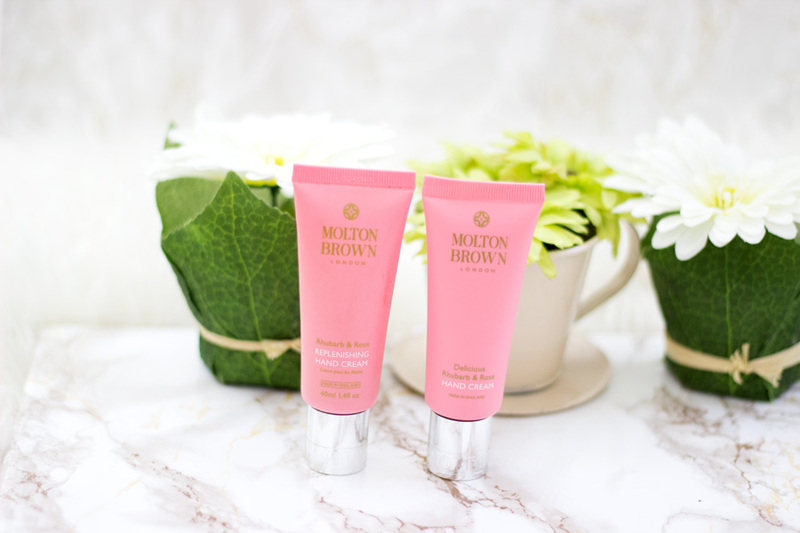 I am a huge fan of anything Molton Brown and I think their hand creams are one of the best quality I have tried. Everything from the packaging down to the contents is well made and I am always delighted to use them. 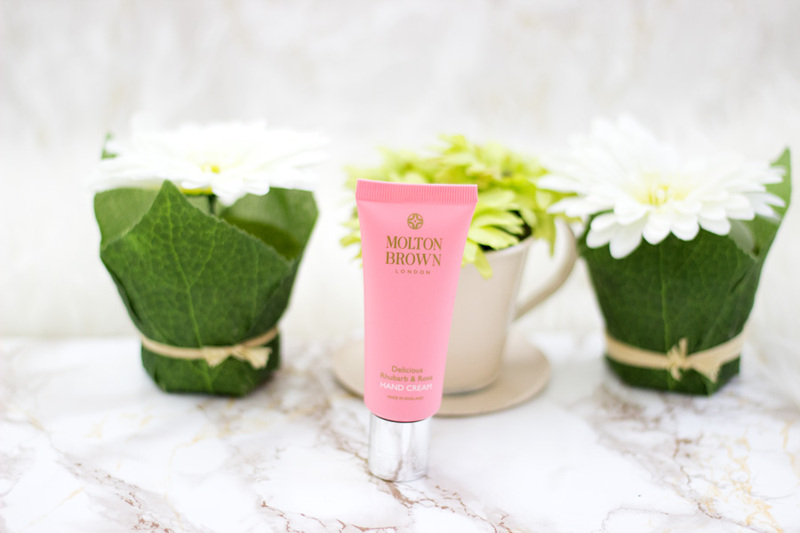 The very first Molton Brown hand cream I ever tried was the Rhubarb and Rose and it's still one of my favourites. It provides an instant hydration once it hits my skin (hands) and it gets absorbed really well. The fragrance lingers for a good while and that's one of my favourite things about this hand cream. It is non-greasy which I love and it really helps my hands stay soft. I find that it works best after I wash my hands as I feel it helps retain moisture from my hand washing. This is the hand cream I pop in my bag when I have a clutch or a small bag because it is very compact and looks classy. I mean it is Molton Brown so you can't expect anything less. I have actually finished one whole tube and I am onto the next one. That's how much I love it. I fell in love with Lanolips Lip Balm last year so I was more than delighted to purchase the hand cream version. I love the slim tube and I think it just looks so pretty with its pastel green colour scheme.It's the only antibacterial hand cream in my stash and it claims to kill 99% of bacteria/germs. It smells really lovely and feels so moisturising that you may find it hard to believe that it has antibacterial powers. It is my go-to hand cream for when I am out and about especially when I am commuting on public transport e.g. the Tube. Of course, it has Lanolin which makes it one of the most moisture retaining hand creams I have in my stash. It's really one I recommend if you want a hand cream that ticks many boxes. I actually bought two of these hand creams and two extra ones for my Sister and Mum who live in the Tropics and absolutely love it. I picked up the Hand Chemistry Hand Cream from Boots because I had heard so many good things about its hydrating and anti-ageing powers. 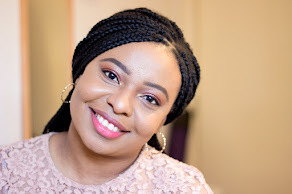 The fact that Hand Chemistry specialises in developing mainly Hand Creams absolutely endeared me to the brand and I have not been disappointed. As the name suggests, it has a triple function hydrating power (thanks to its Hyaluronic Acid content) which means it locks in moisture in a more effective way than other hand creams. It works both on the surface of the skin and beyond and I guess that's why it's an ideal hand cream for winter. This particular tube is already on its last leg because it was one of my most used hand creams last year. 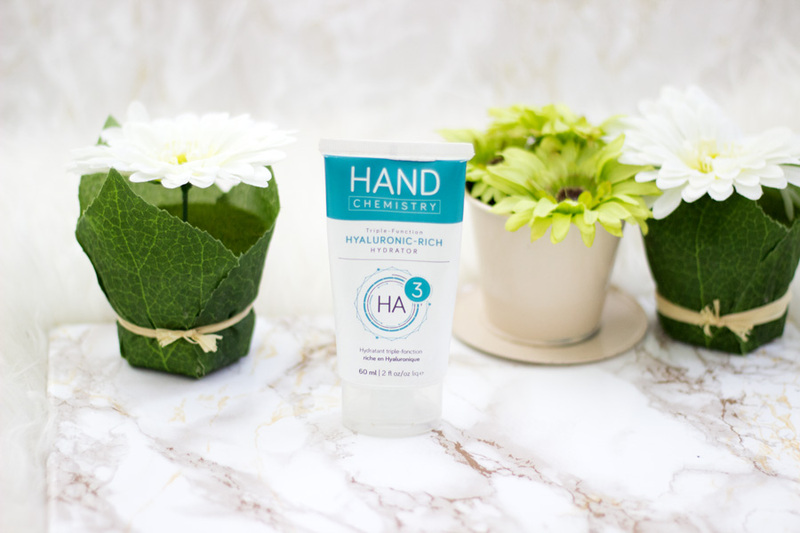 If you have particularly dry hands, you would absolutely enjoy the Hand Chemistry hand cream. I believe there are other versions of this hand cream which are also amazing, so it's worth checking out. 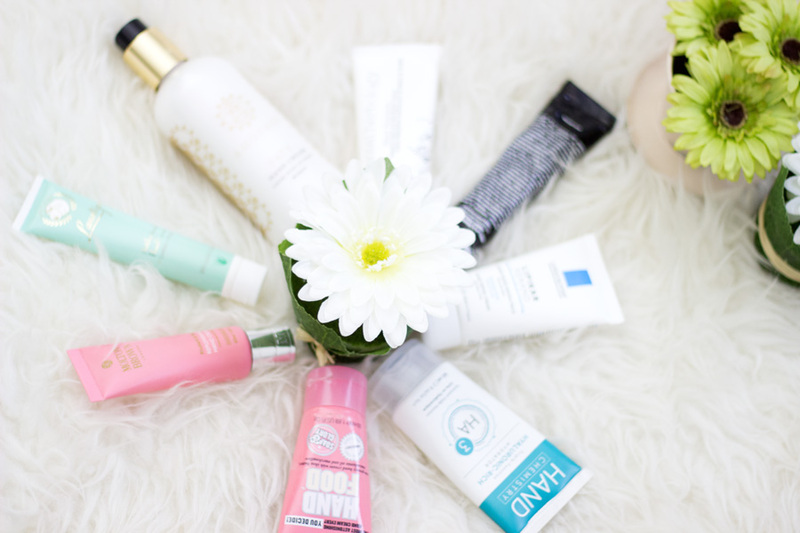 I am sure you must be wondering why on earth a girl has so many hand creams. 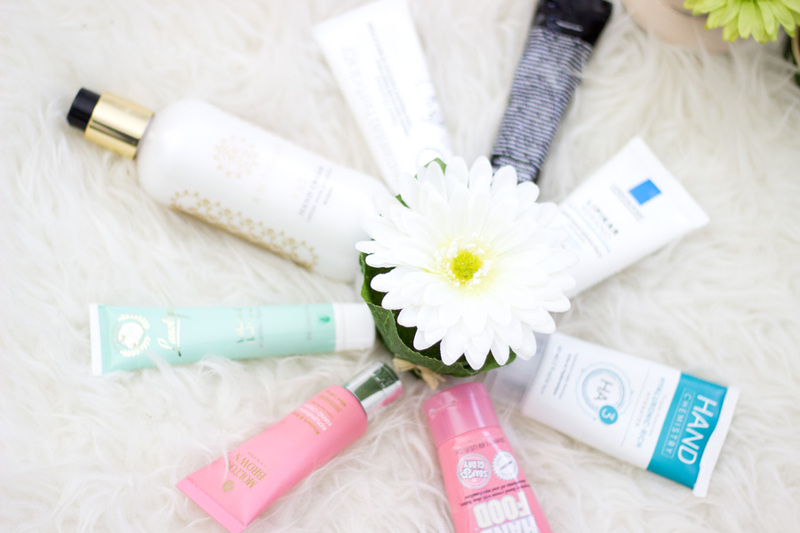 I know it's crazy but I already mentioned that I am a huge fan of hand creams. 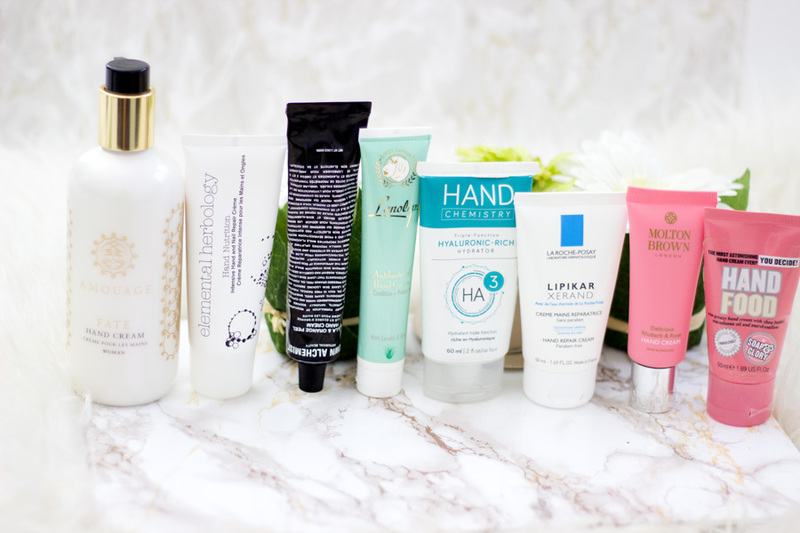 With the winter season and the dry hands I have been blessed with, I feel it is imperative to have my favourite hand creams with me. If you are looking for an everyday hand cream, I would suggest trying out the Soap and Glory Hand Food. 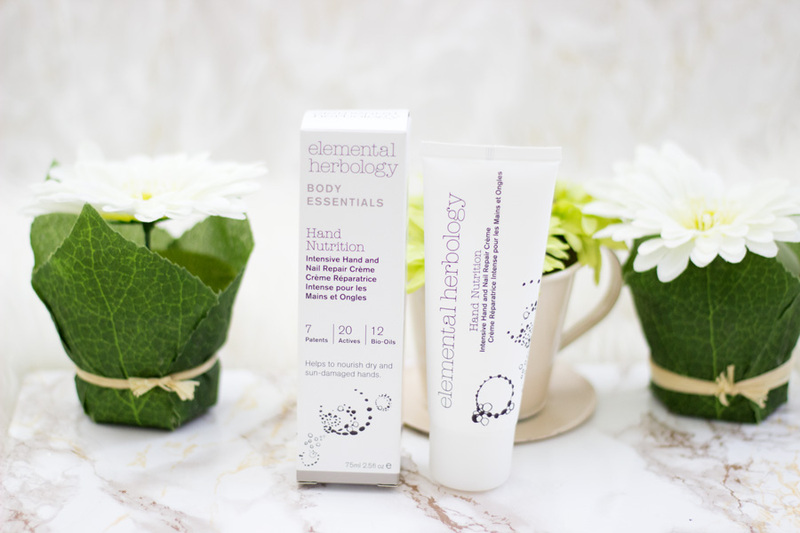 If you are into Green Beauty and Skincare, I would suggest trying out the Grown Alchemist Vanilla and Orange Peel Hand Cream and the Elemental Herbology Hand Nutrition. 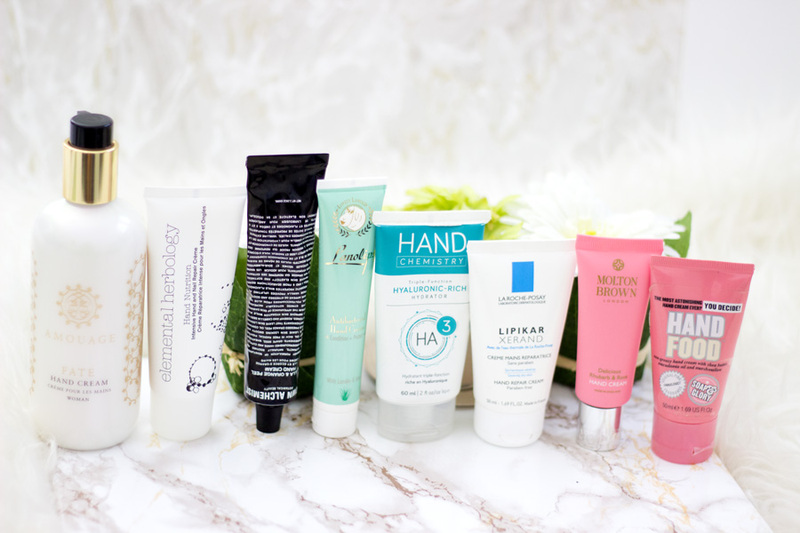 If you have super dry hands, the Hand Chemistry Triple Hydrator and the La Roche Posay Lipikar are worth checking out. If you want to get rid of germs while having your hands smell nice, the Lanolips Antibacterial Hand Cream is your guy. Finally, if you want something luxurious to make you feel like a princess/queen, the Amouage Fate Hand Cream and the Molton Brown Rhubarb and Rose Hand Cream are your best bets. I hope you enjoyed my little round up and I would see you in my next post. 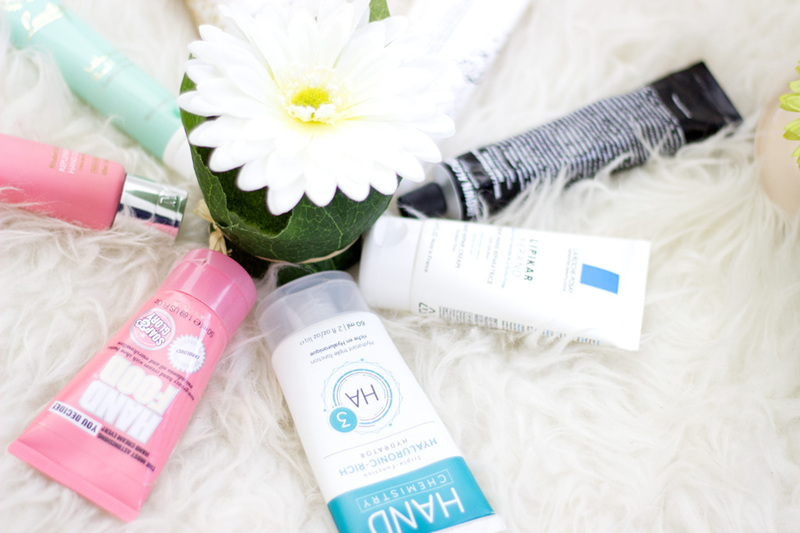 What's your favourite Winter Hand cream? I absolutely love Hand Food it's so great!